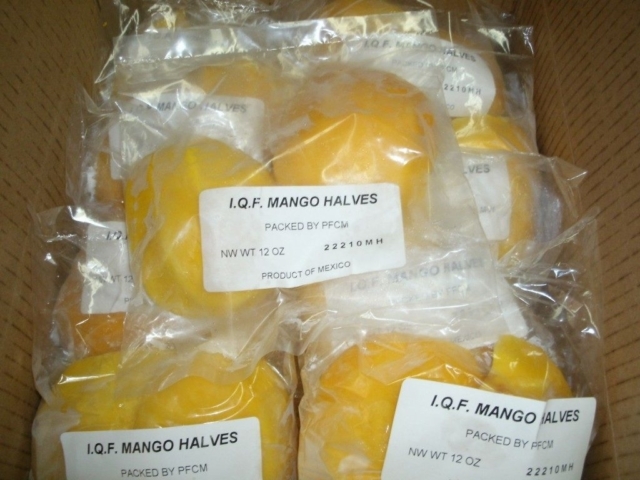 All our frozen mangoes have been processed and packed in accordance with GMPs and meeting USDA and FDA specifications. This product is Available for: Retail and Food-service. 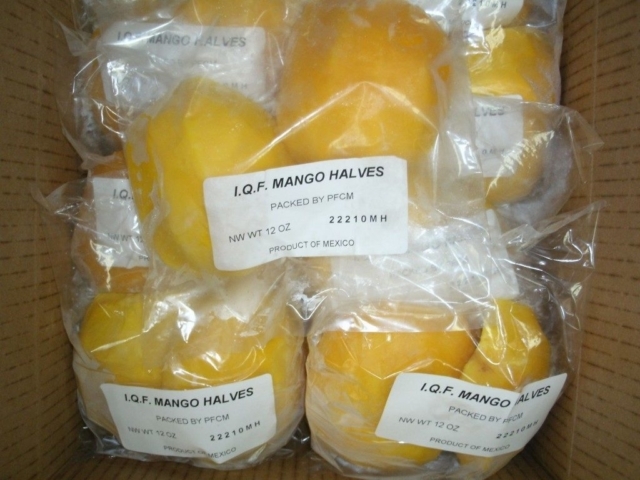 Type/ Pack: Whole Individual Quick Frozen Mango Halves. 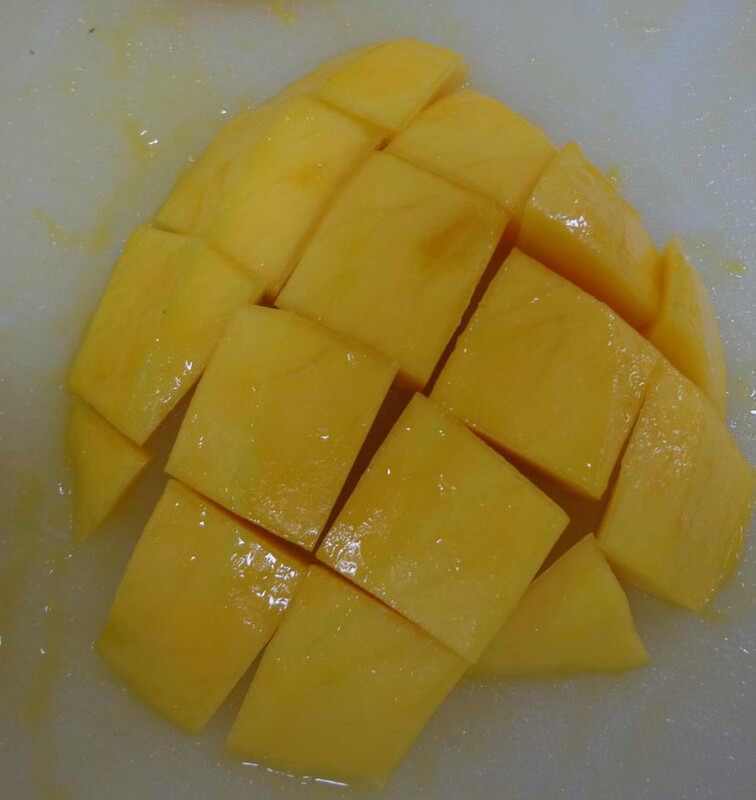 Hand Peeled. 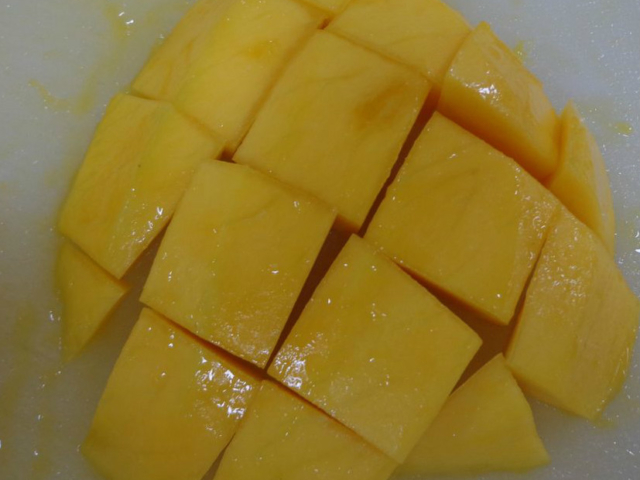 Natural Ripened. Packing: Carton Case with Blue Poly Liner. NT WT 10, 20 or 30 lbs. Retail: We can pack Clear or Printed Poly-bags. Also Club Style Packs.